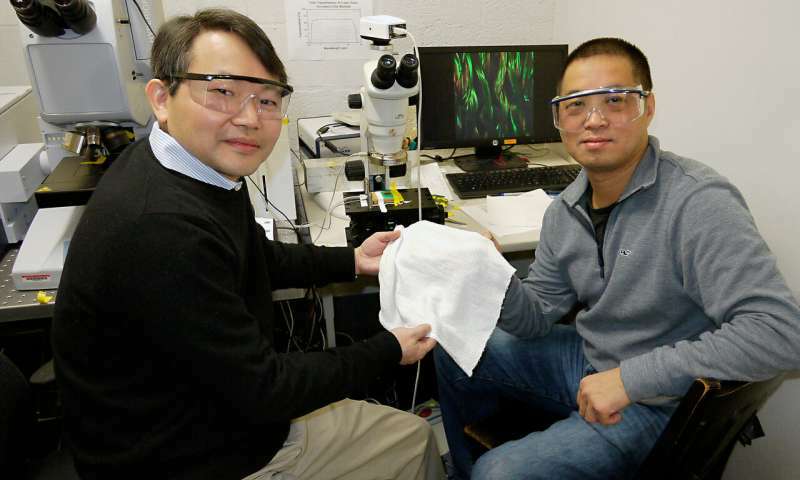 Scientists from the University of Maryland have created a new fabric that is self-cooling, allowing heat to escape in warm conditions. Scientists at the University of Maryland have created a new fabric that automatically regulates the heat passing through it. The material allows infrared radiation to pass through when it is warm or moist. 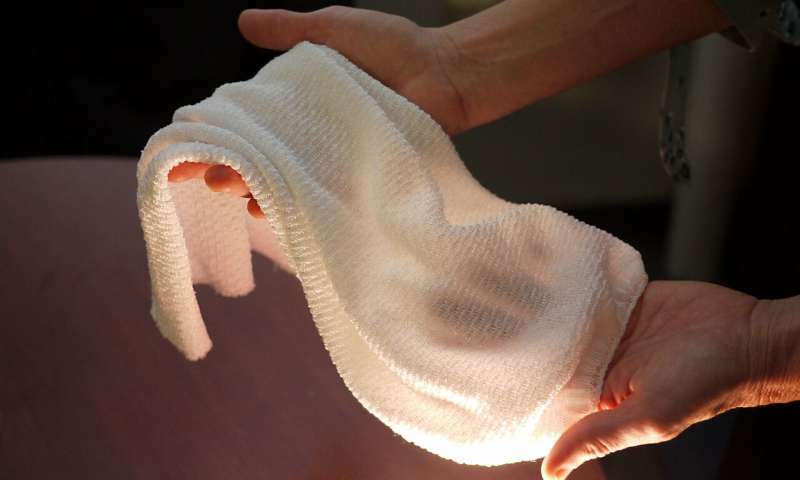 Then, when it’s cooler or drier, the fabric reduces the amount of heat that escapes. The team developed the fabric using a specially engineered yarn coated with conductive material. The yarn strands compact and activates the coating if the fabric is hot and humid. The researchers noted that the process changes the fabric’s interaction with infrared radiation. Called “gating of infrared radiation,” it acts as a tunable blind that transmits or blocks heat. “This is the first technology that allows us to dynamically gate infrared radiation,” YuHuang Wang, one of the authors of the study published in the journal Science, said. According to Wang, the base yarn that they used to create the new fabric contains two different synthetic materials – one that absorbs water and another that repels it. The strands are then coated with lightweight carbon nanotubes. When exposed to humid conditions like when the body is sweating, the fiber strands warp. This causes the strands to press closer together, allowing the fabric pores to open and heat to escape. Aside from letting heat escape, the distortion also enables the modification of the electromagnetic coupling between the carbon nanotubes and the conductive coating. “You can think of this coupling effect like the bending of a radio antenna to change the wavelength or frequency it resonates with,” Wang went on to say. The reaction is instant and, depending on the condition surrounding the new fabric, it will either block or allow the infrared radiation to pass through. This means that people won’t even notice that the material is getting hot since it will immediately cool down. “This pioneering work provides an exciting new switchable characteristic for comfort-adjusting clothing,” Ray Baughman, a professor of chemistry at the University of Texas who was not involved in the research, commented.